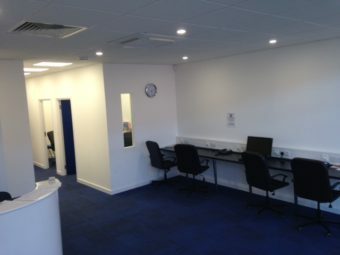 Refurbished in early 2017 this office provides high street convenience to Morden and its shops, local amenities including the local authority offices. This would make a very good training space for 10-15 people. 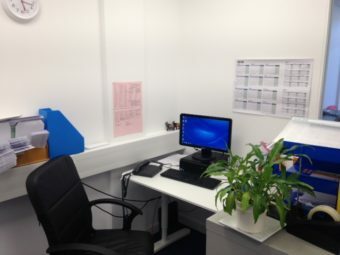 *Please note this office is only available Tuesdays, Fridays and weekends. You’ll have sole use of the facilities. Hourly rate is £30 with minimum of six hours hire. Room dimensions: 5m x 5m. 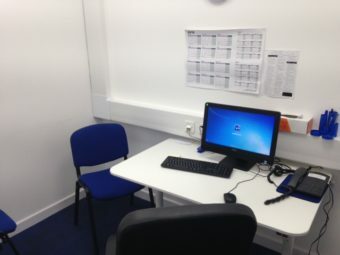 1 of 4 accessible interview rooms – 3m x 2m. 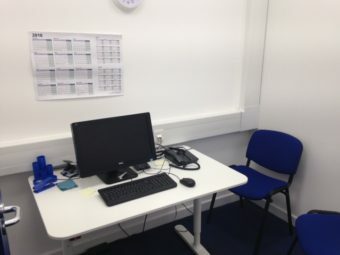 2 of 4 accessible interview rooms – 3m x 2m. 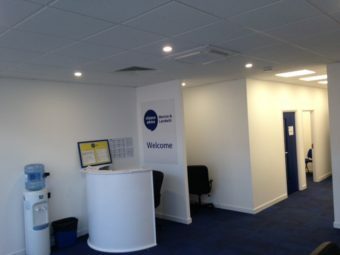 3 of 4 accessible interview rooms – 3m x 2m.